Featuring beautiful fairways and immaculate greens, this picturesque 9 hole course is the perfect get away for those who just want to practice a quick round. Just outside of the busy urban city of Toronto, this course is easily accessed just off the Queen Elizabeth highway North of Ajax city centre. 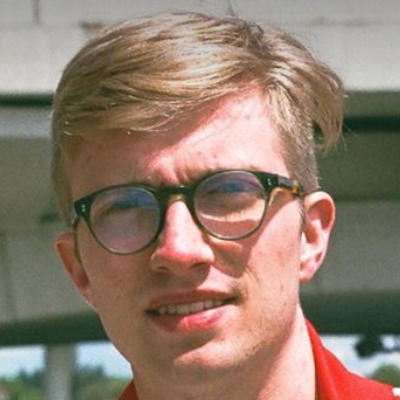 Ready for the challenge? 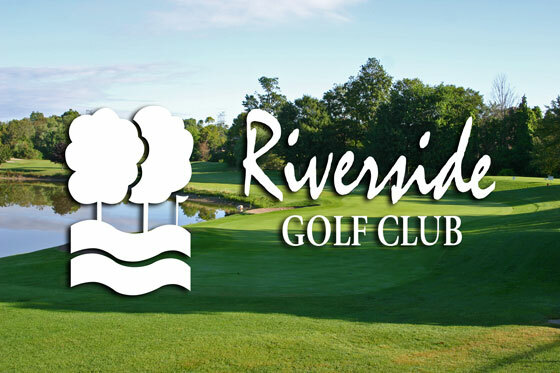 Book your next tee time at Riverside online now for 25% off. 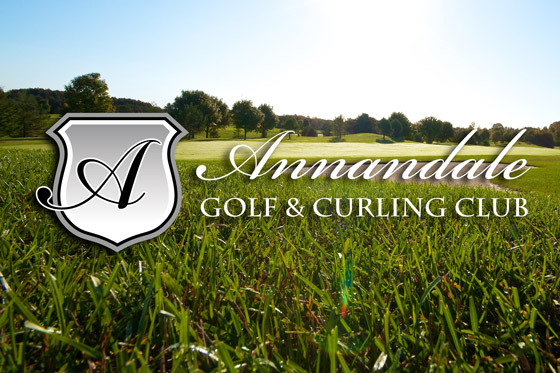 Nestled in the attractive valley of Duffin's Creek in the town of Ajax, the Annandale Golf & Curling club is an average-length, 18-hole course that offers an excellent retreat for a game of golf. The course is a par 71 measuring approximately 6000 yards, and its facilities include a driving range, snack bar, dining lounge, and tavern. The course includes a full disc and foot golf course as well as an archery dodgeball arena, for those in the family who are less golf inclined. Book a tee time now for 25% off and enjoy this family friendly retreat from city life! This diverse collection of 9 holes boasts outstanding scenery, white sand bunkers and some of the best manicured greens in the Toronto area. 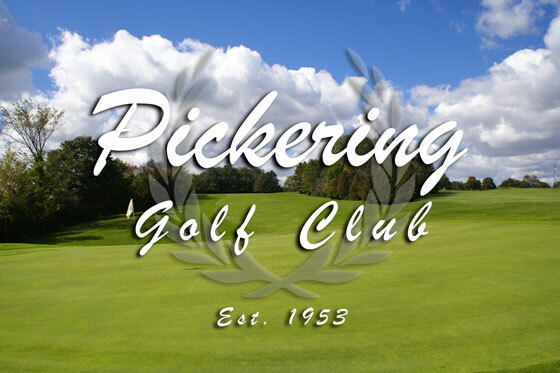 With 5 sets of tee markers offering variety of ranges and challenges, Pickering Golf Club is a course that can be enjoyed by golfers of all skill levels in the Toronto area. Book your next tee time at Pickering Golf Club online and get 25% off! Cresthaven Golf Club is an 18-hole golf course suited to meet the needs of both the seasoned golfer as well as those just learning the game. The par 3 course has holes ranging from 108 to 223 yards. That means you will use every club in your bag to both practice and learn the game. Cresthaven also hosts excellent practice facilities will help you hone your skills before and after your round. The course is centrally located for both Toronto and York Region residents in Markham, just off of Highway 407, meaning easy access for GTA residents. Book your next tee time at Cresthaven online now and get 25% off! The manicured surroundings and natural setting you will find at Lakeridge frequently draw comparisons to other premier courses. Its exceptional design features 18 championship holes spanning 6775 yards on 160 acres of natural rolling terrain. Since opening in 1989, Lakeridge links has continued to build its reputation around its diverse mix of challenging holes and universal appeal. It presents an enjoyable and demanding test of golf for all levels. 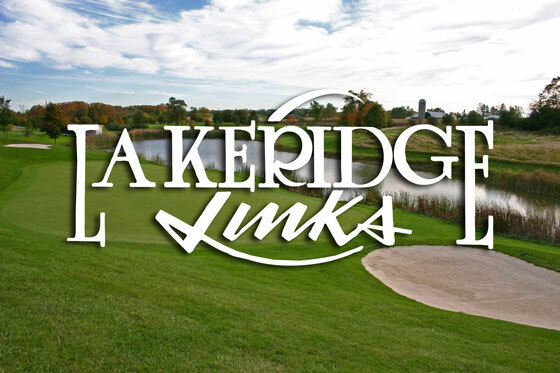 Book your next tee time at Lake Ridge Links online and get up to 25% off! 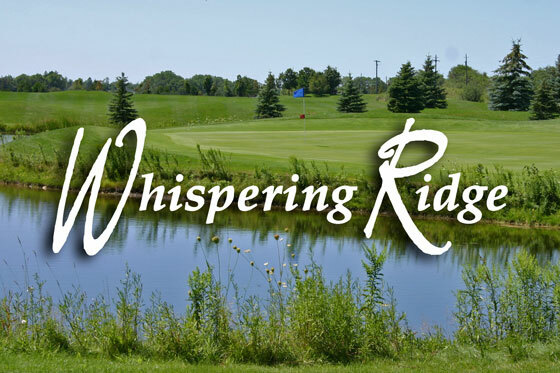 Whispering Ridge, is a mid-size golf course that opened in 1996. The course is well-designed to accommodate novice and advanced players alike. Bent grass tees and sculptured fairways, combined with picturesque views and virgin roughs, are the notable qualities that generate the increasing popularity of Whispering Ridge's brisk 18-hole challenge. Book your next tee time at Whispering Ridge Golf Club online and get up to 25% off! Meandering its way through the trees and valleys just outside the heart of Brooklin, Winchester Golf Club, is a picturesque course spanning more than 5,800 yards. The well maintained course is known for it’s nice greens and beautiful fairways which pose challenges for golfers of all levels. 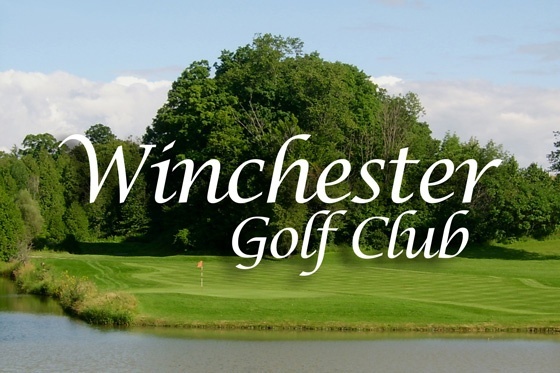 Book your next tee time at Wichester Golf Club online and get 25% off! Not only does it feature a wonderful 18 hole course with a variety of challenges and scenery, it also has an amazing Mexican Restaurant! Enjoy the authentic Mexican cooking after your round in the satisfying atmosphere of Eldorado’s excellent and well respected restaurant. 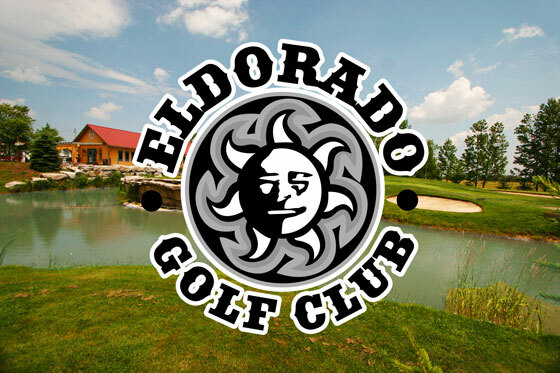 Book your next tee time at Eldorado online and get 25% off! Located in Keswick, Ontario, overlooking Lake Simcoe, Orchard Beach is a beautiful nine hole course with a rich history. Established in 1926, it still retains much of the character and charm that was in the original design by Stanley Thompson, arguably the most renowned Canadian golf course architect of all time. The view of Cook’s Bay from the ninth tee is one of those special memories that golfers never forget. Book your next tee time at Orchard Beach online and get 25% off! An unparalleled golfing experience. Newcastle is a pleasure for golfers in the Toronto area of any skill level to play and will challenge you while providing a relaxing, picturesque backdrop. Test your accuracy with in the pristine fairways, water hazards and sand traps; we have everything you need to challenge you and improve your game. All in all, Newcastle will provide you with a quality experience that includes exceptional service and a comfortable atmosphere. Book your next tee time at Newcastle online and get 25% off!